Doris A. Koch, 71, of New Tripoli, PA. passed away at Cornerstone Living in New Tripoli, PA on October 10, 2018. 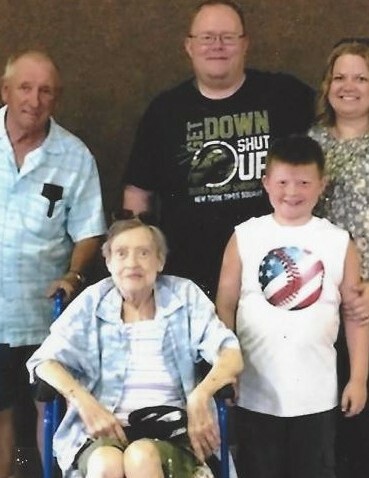 She was the wife of Leroy D. Koch, with whom she celebrated their 13th wedding anniversary on October 1, 2018. She was born in Allentown, PA. a daughter to the late Ernest F. and Alice M. (Fetherolf) Dietrich. 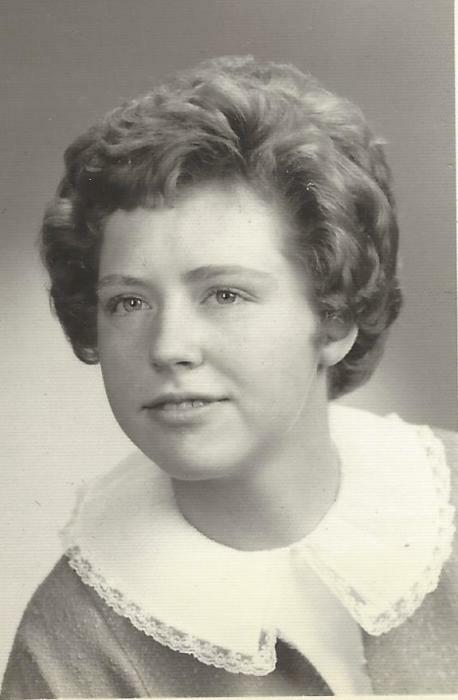 She was a 1965 graduate of Northwestern High School and later worked as a prep cook for the former Terry’s Place Restaurant in New Smithville, PA. Doris was known for her love of shopping, also referred to as her "retail therapy". She will be greatly missed by her family and friends. In addition to her loving husband, survivors include her son, Christopher M. (Traci) Thompson of Maxatawny, PA.; a step-daughter, Daphne wife of Jamie Benfield of Bally, PA.; one grandson; three step-grandchildren; one step-great-grandson; and a brother, Lester E. (Jan) Dietrich of Allentown, PA. Her funeral service will be held on Monday, October 15, 2018 at 11:00 AM. in the Robert S. Nester Funeral Home, 8405 Kings Highway New Tripoli, PA 18066, with a calling hour to begin at 10:00 AM. Interment immediately following service at Jerusalem (Red) Church Cemetery, Kempton, PA. Rev. Gary Whittington will officiate.